Men reportedly armed with knives. Gardai are investigating an incident in which a man and a woman were allegedly robbed near the post office at Maugheraboy in Sligo this afternoon. Men said to be armed with knives also reportedly entered the local post office and demanded money. 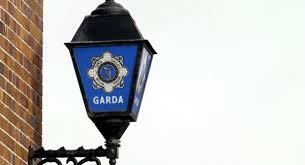 It’s understood two males are currently helping gardai with their inquiries.